The Spencer S. Eccles Health Sciences Library Department of Outreach Services is charged with executing the Library's mission to advance education, research, and health care through information access, service and innovation by working with Utah communities not located on University of Utah campuses. The Eccles Health Sciences Library is also the Regional Medical Library for the MidContinental Region in the National Network of Libraries of Medicine MidContinental Region that also has a commitment to provide outreach services to Utah communities. 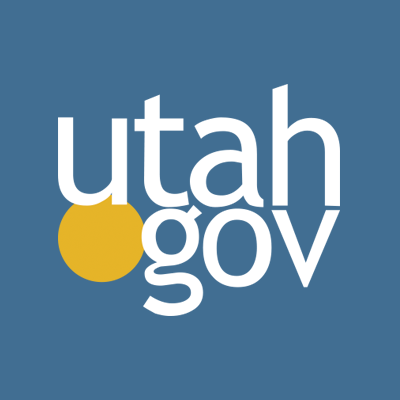 To find out more about outreach services for Utah Communities, please contact Sally Patrick, Outreach Librarian and Utahealthnet Project Director.